Istanbul's Galatasaray is one of the four biggest football clubs in Turkey. Galatasaray is also one of Turkey's well-known brands and has been a source of national pride over the years. However Galatasaray lately has transcended being just a football club or being just a 'brand'. Galatasaray today is 'alive' in the minds and hearts- not only of its supporters - but of everyone who has eyes to see what is going on in the world. Galatasaray today is a living, breathing lovemark with a heart and a soul. 'Stars of Istanbul', the biggest multi-purpose outdoor arts event to be held in Istanbul for the benefit of UNICEF Turkey, is a social responsibility project that works to provide a bright future for children. 3D graphic and artistic renderings, inspired by the culture and the history of the city dating back thousands of years, will be displayed on top of giant stars, for the masses to enjoy. 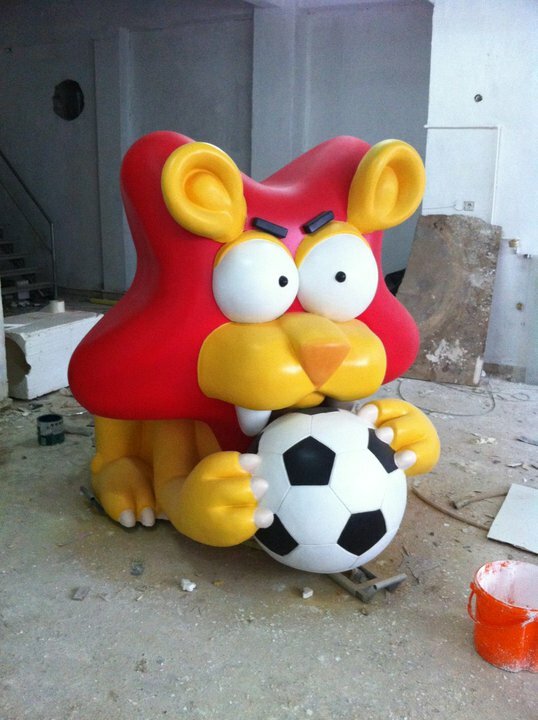 The sculptures will not only bring joy and colour to Istanbul, but will also brighten the future of many children. 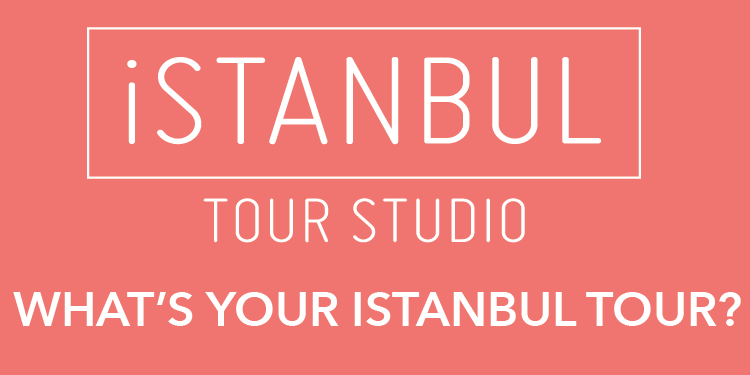 'Stars of Istanbul' exhibition is going to last three months between September 1 - November 30.